When Miles Haladay went looking for someone to manage the co-working space planned for the second and third floors of his Beacon Lake Oswego project at Third Street and B Avenue, he wanted to make sure the company he chose fit with the city's style and needs. This week, Haladay announced that he had found that partner: CENTRL Office, a Portland-based co-working firm founded in 2015 that operates locations in Portland, Hood River, Los Angeles and Dallas. 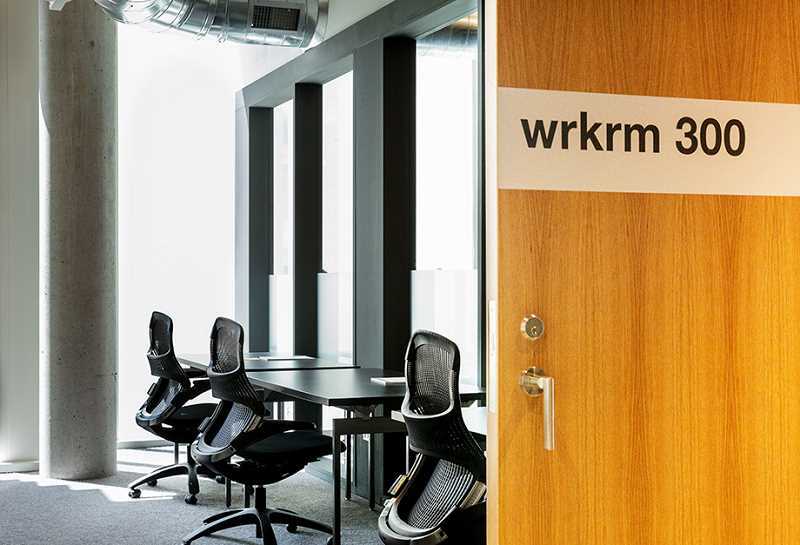 The company will now open its seventh co-working space in 30,000 square feet when the Beacon is completed in early 2020. "I think it's a good fit for our market," Haladay told The Review. "After seeing their eastside location, I think their style fits well with what Lake Oswego is looking for, which is private offices and a higher-end finished product. I also like that fact they're a Portland firm, and it's not a huge conglomerate." When it's completed, the four-story project by 10 Branch LLC — a company run by the Haladay family, including Miles Haladay and his father Jay — will include underground parking, retail on the ground floor, two floors of co-working space and a 10,000-square-foot rooftop event center with views of Mount Hood. 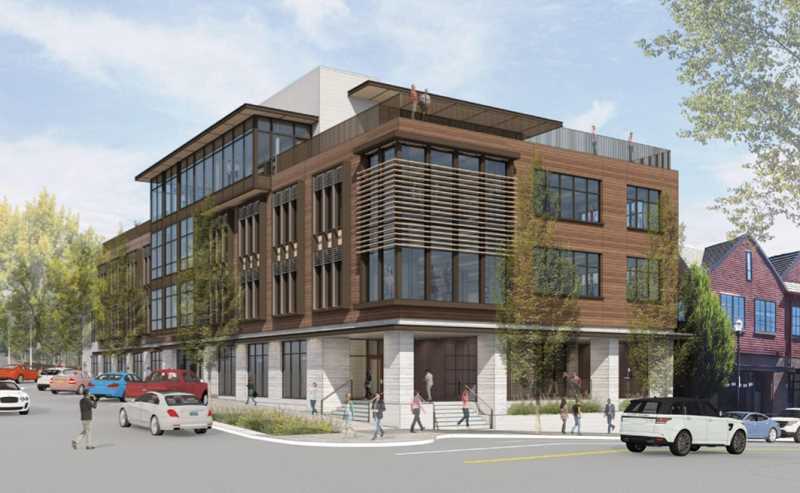 When 10 Branch was going through the early concept phase of the project, Haladay says, the company identified a need for modern office space in Lake Oswego's "boutique, urban downtown core." He's confident that small businesses, as well as folks currently working from home, will be attracted to the type of space CENTRL Office will bring, including the social aspect of an office that you might not get working at home or from a coffee shop. 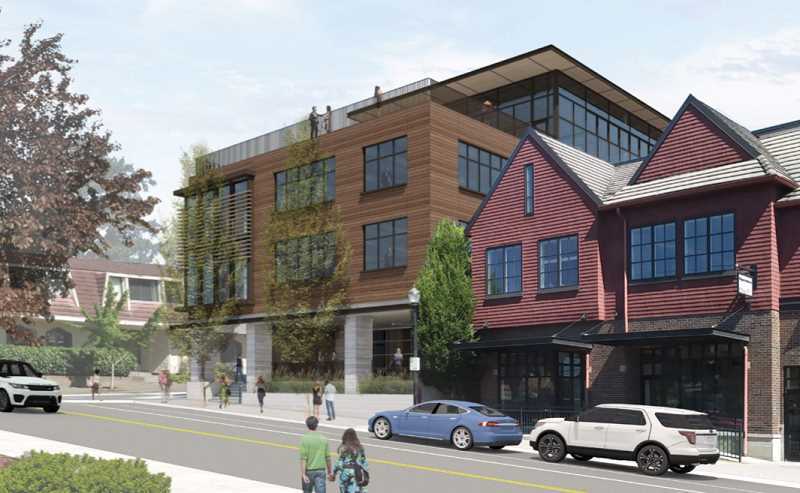 "By bringing CENTRL Office out to downtown Lake Oswego, members will have access to world-class offices steps from several new restaurants, walking trails, biking paths, the lake and the river," Haladay says. "It is an ideal office location for those seeking a great work-life balance." 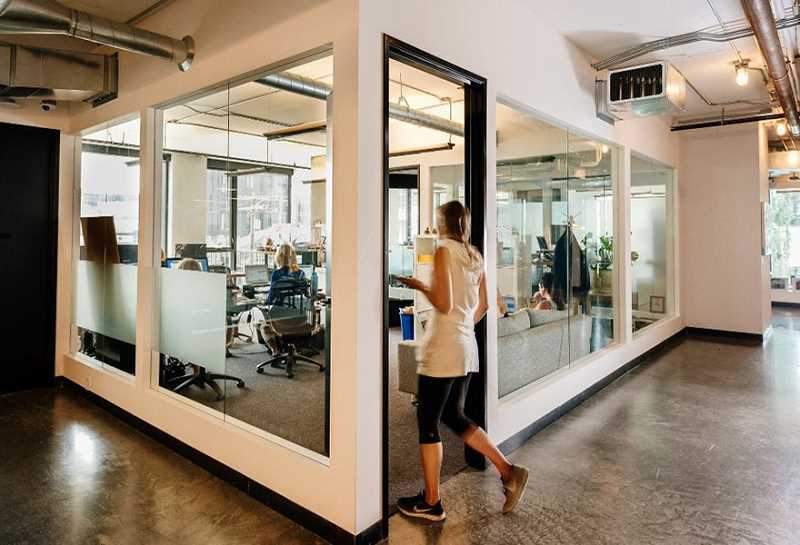 CENTRL Office says its co-working spaces are designed for the needs of both growing and established businesses, with both fully private offices and flexible common areas. The co-working space at the Beacon will include a full-time concierge, local coffee and snack bars, meeting rooms and a shared outdoor terrace space. CENTRL Office also plans to host community events, happy-hour networking socials and panel discussions. Haladay says 10 Branch will be one of the first to move into the space. He expects most of the demand to come from smaller groups looking for private offices, but CENTRL Office will be able to accomodate teams of up to 20 people. According to Haladay, they're already seeing widespread interest and will begin the pre-leasing process soon.